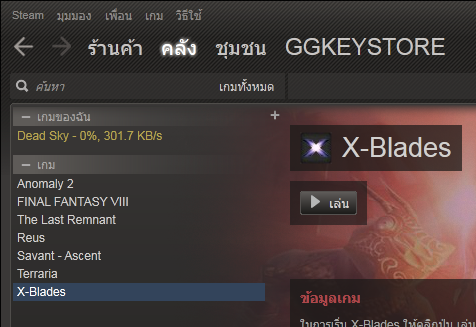 1.Go to Steam. 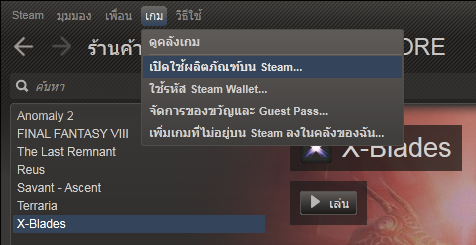 Choose Games > activate a Product on Steam. 2.The program will introduce the details. Click "Next>" to continue the process. 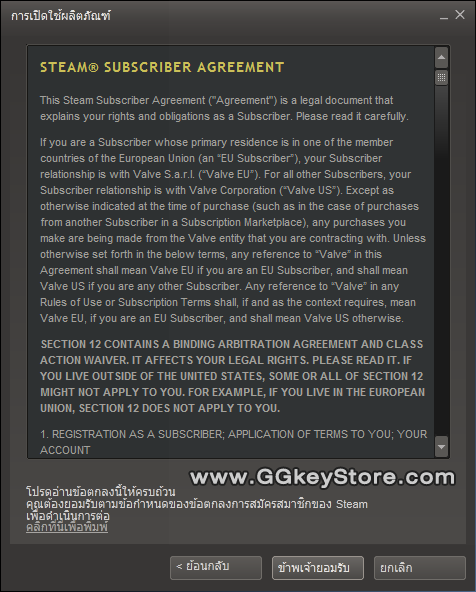 4.Fill in the Steam Key received from us in the product code box. Then, click "Next>" to continue the process. 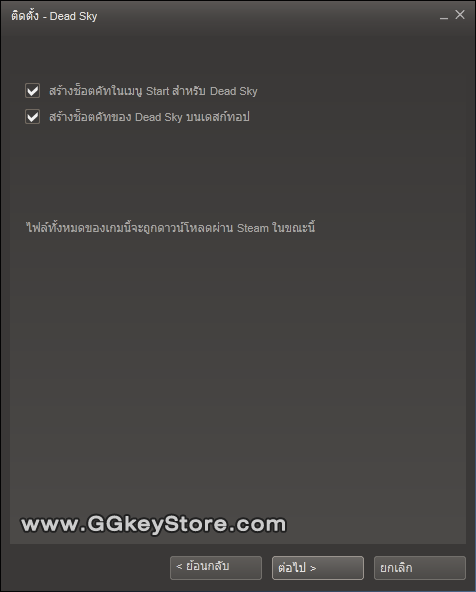 5.If your Steam Key is correct, Steam will display a massage “Successfully activated”. Click “Next>” to continue the process. 6.The program will show installation details including required free space, current free space on your disk, and an estimated downloading time. If you don’t want to immediately install the program, click "Cancel" but if you want to install the game immediately, click “Next>” to continue the process. 7.The program will ask if you want to create a shortcut on the start menu and on the desk top. Click "Next>" to continue the process. 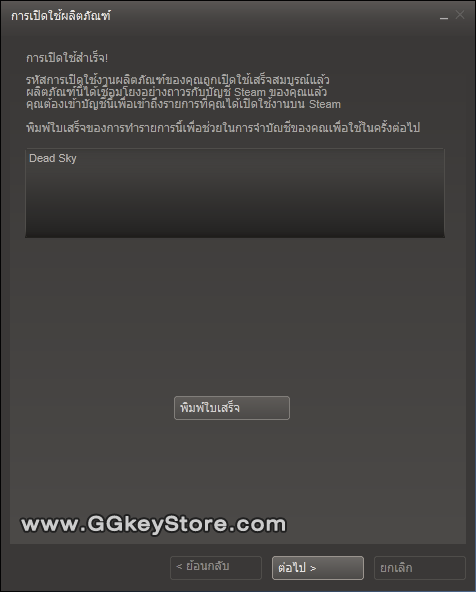 8.The program will show a massage "Ready to start downloading the game", you can click "Finish" to finish the process. 9.When you follow the steps correctly, the program will show a list of enabled game on the right and show the downloading status.